PT.Miura Indonesia's CSR Program in the field of Environment is aimed as Management's commitment in the Company's responsibility to the environment and nature conservation. CSR program in the field of environment in 2015 themed "Green Planet". 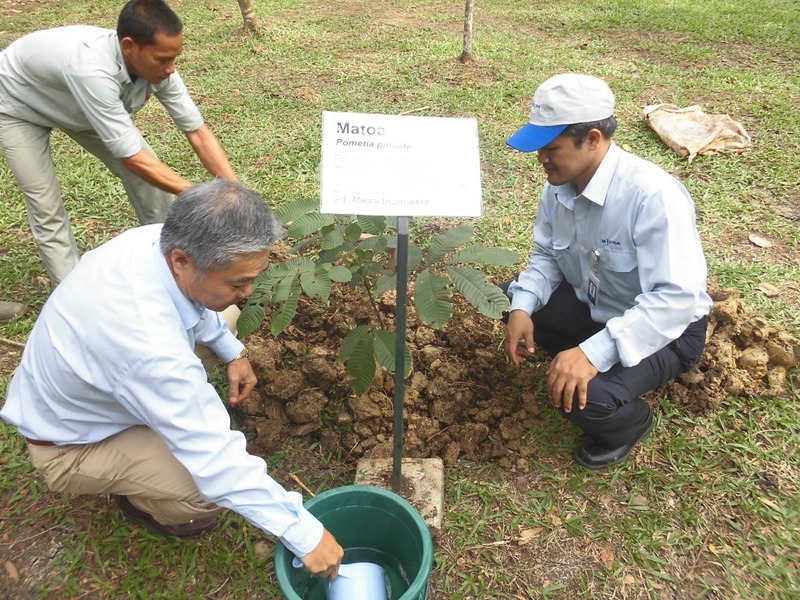 Tree planting and conservative Mangrove programs implemented through direct planting, tree seedling distribution to residents in a number of community activities and environmental campaigns.